Healthy vending is part of a worksite wellness program that can impact employee health through changes to the food environment. Worksite wellness programs have proven effective at improving the health of employees, lowering overall health care costs, reducing absenteeism, and improving employee morale and productivity. 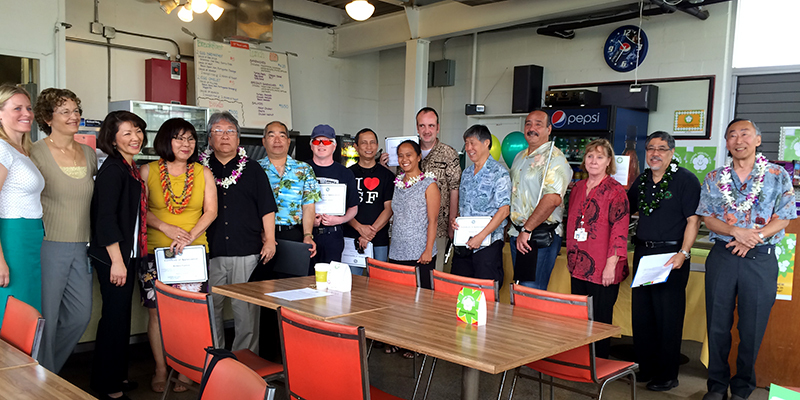 In partnership with the Department of Human Services’ Division of Vocational Rehabilitation-Ho‘opono Vending Program, CDPHPD launched the Choose Healthy Now project in six state and federal government vending sites on Oahu in the summer of 2014. The project is now in the process of expanding to other sites throughout the state. 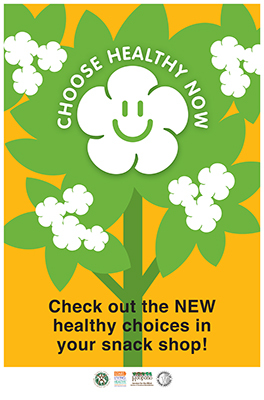 Choose Healthy Now increases consumer choice by expanding access to healthy snack and drink options. 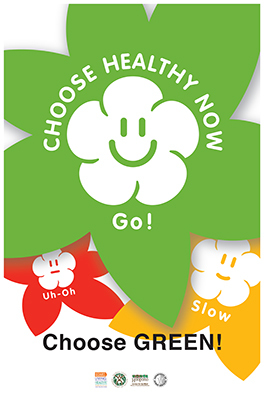 Stickers and print materials in participating snack shops identify healthier items as those labeled with green or yellow stickers. 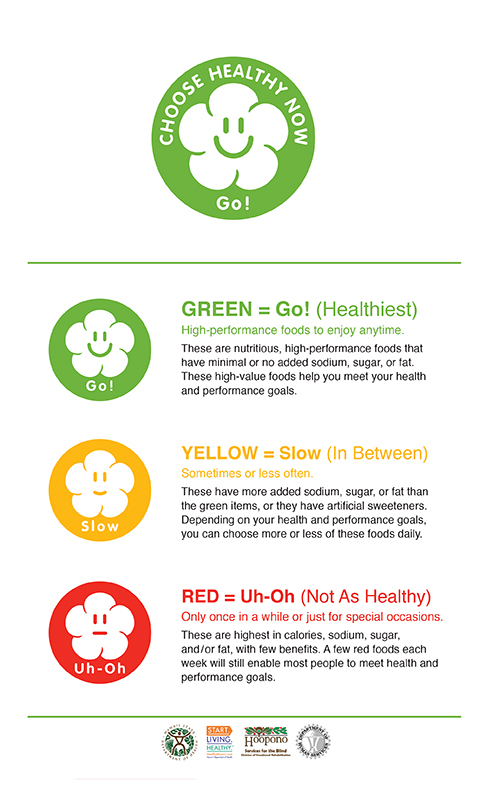 Posters, e-mail reminders, newsletters, taste testing events and small incentive items remind employees to “choose healthy” when visiting these venues. 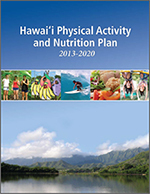 For more information about worksite wellness, please visit: http://www.cdc.gov/nccdphp/dnpao/hwi/.